The Nomad Society is a neat little homewares and gift shop that looks out on to Greville Street Reserve. It sits among a nice hub of cafes and other boutiques, and the sounds of skateboarders form the soundtrack to this otherwise quiet area. 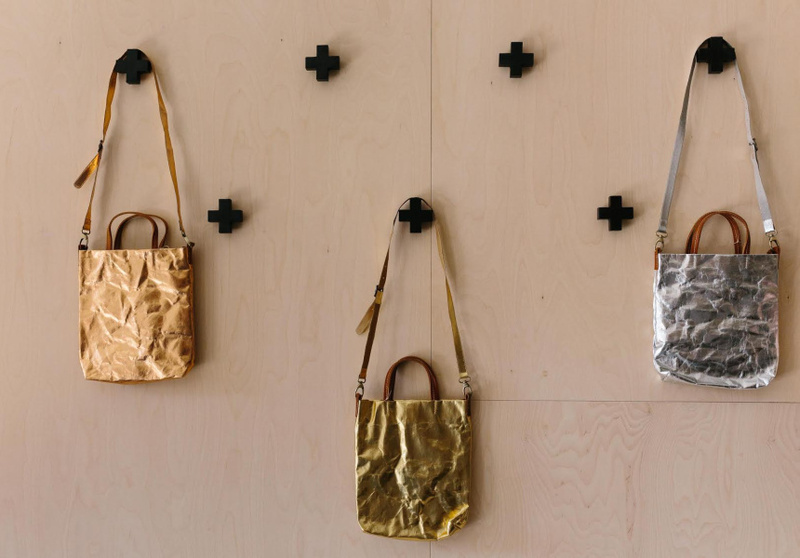 Owner Carolyn Mee chooses the pieces in the store for their mix-and-match sensibility. Or just because they’re gorgeous. Both reasons apply equally as you browse the floating shelves. Established linen brand Kip & Co sets off the colour of the pure wool, hand-stitched overdyed Turkish rugs and handmade cushions by Cumulus. 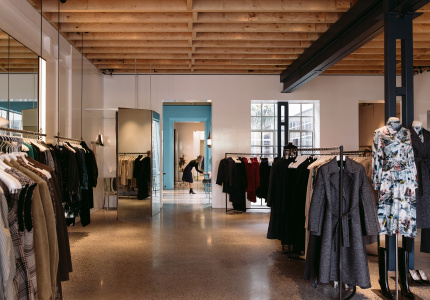 Mee fills the airy, plywood-clad space with as much Australian stock as possible. 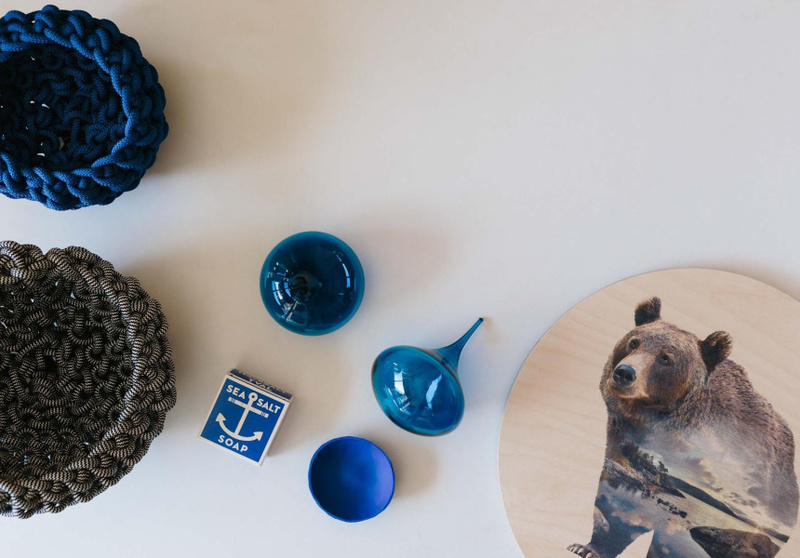 Melbourne-made products include Salus hand creams, oils, cleansers and candles, ceramics by Marmoset Found and spotted gum serving boards by Honey Honey Creations, which are made from fallen branches. From Tasmania there are hyper-colourful ceramics by Miss Kelly. 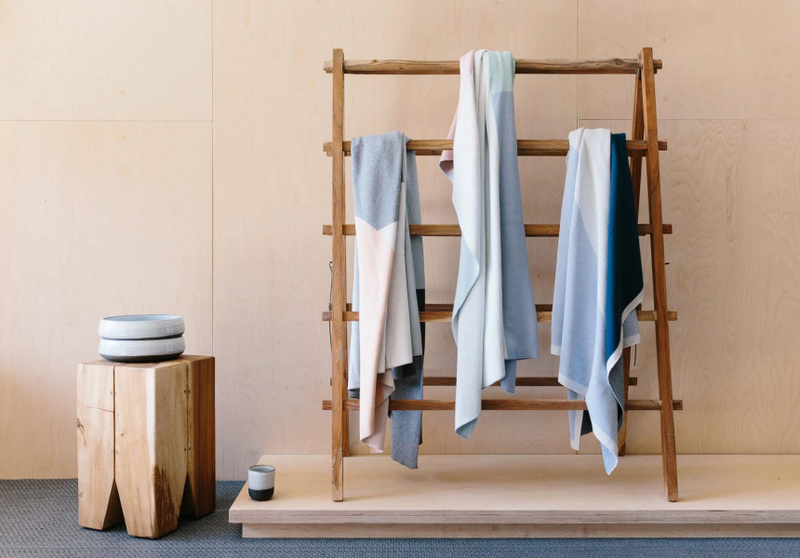 Cosy throws and towels by Kate & Kate imply hip luxury, the kind The Nomad Society specialises in.